Inheritance tax is so unpopular because it feels unfair. You may have worked hard all your life so why shouldn’t you pass that wealth onto your loved ones without being hit by a huge tax bill? This is even more relevant when the next generation is struggling with increased debt, minimal savings and higher property prices, so will particularly welcome a helping hand. The good news is that if you plan effectively you can make sure most, if not all, of your wealth is passed onto your children and grandchildren. SPF can help navigate this complex area where the solutions are not always obvious. The value of investments may fall as well as rise and you may not get back the full amount invested. Past performance should not be taken as an indicator of future performance.  SPF Wealth Management is a trading style of SPF Private Clients Limited which is authorised and regulated by the Financial Conduct Authority (FCA).